Eleanor Creative is a brand experience agency located in the heart of Lincoln, Nebraska, just steps from Lincoln’s Haymarket and the University of Nebraska-Lincoln. 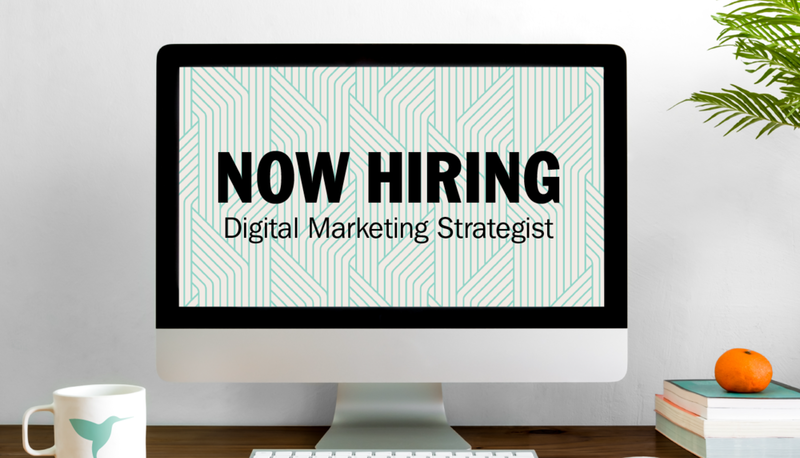 We’re looking to hire a full-time Digital Marketing Strategist, so if you love marketing and all things digital, this might be the career for you! Eleanor offers a competitive salary, 401K, health insurance, paid downtown parking, generous vacation, and the opportunity for future growth. At Eleanor, we value creativity, hard work, and life experience. Research and implement SEO recommendations for website architecture, content, internal linking and other factors to improve SEO positions for target keywords and online visibility. At Eleanor, we expect our employees to meet professional standards: dress smart, meet deadlines, be ready to work, respect your co-workers, and be willing to work in a collaborative team atmosphere. Most of all, we want you to love what you do here. You can submit your resume to hello@eleanorbrands.com.